About "The Book Next Door"
The Book Next Door is the website of my sister Clare Harris, who writes stories and workbooks for adult learners of English. Clare lives in Australia and is an ESL teacher and author with many years' experience. You can find out more about Clare Harris here, and see a list of her books here. 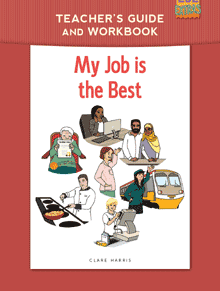 They include a free beginners' book with learning materials called My Job is the Best. 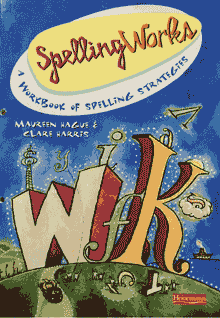 She has also written (with Maureen Hague) a workbook about spelling called Spelling Works, which is available as a free pdf download here. Although Clare's books are written for Australian students, they can be used by anyone learning English as a second language. Links to lots of reading resources by the Internet TESL Journal.